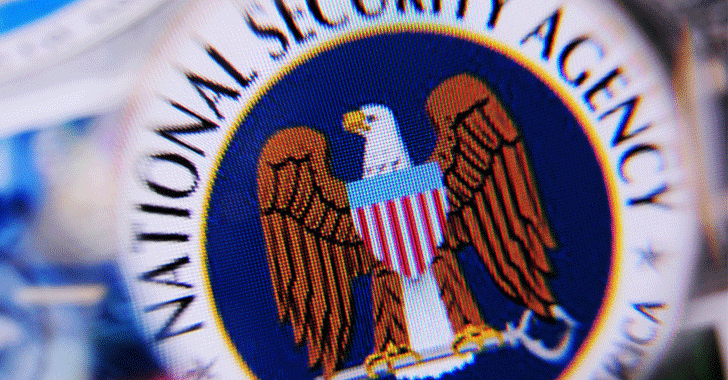 A former employee—who worked for an elite hacking group operated by the U.S. National Security Agency—pleaded guilty on Friday to illegally taking classified documents home, which were later stolen by Russian hackers. In a press release published Friday, the US Justice Department announced that Nghia Hoang Pho, a 67-year-old of Ellicott City, Maryland, took documents that contained top-secret national information from the agency between 2010 and 2015. According to authorities, the Kaspersky Labs' antivirus software was allegedly used, one way or another, by Russian hackers to steal top-secret NSA documents and hacking exploits from Pho's home PC in 2015. "Beginning in 2010 and continuing through March 2015, Pho removed and retained U.S. government documents and writings that contained national defense information, including information classified as Top Secret and Sensitive Compartmented Information," the DoJ said in disclosing Pho's guilty plea. "This material was in both hard-copy and digital form, and was retained in Pho’s residence in Maryland." For those unaware, the U.S. Department of Homeland Security (DHS) has even banned Kaspersky Labs' antivirus software from all of its government computers over suspicion of the company's involvement with the Russian intelligence agency and spying fears. Just last month, Kaspersky claimed that its antivirus package running on the Pho's home PC detected the copies of the NSA exploits as malicious software, and uploaded them to its cloud for further analysis by its team of researchers. Taking classified documents at home is a clear violation of known security procedures—and in this process, Pho eventually exposed the top secret information to Russian spies. Pho remains free while awaiting sentencing on 6th April next year.